I met with a new client the other day. She has a great a house, but it needs a little pop. So, I got started in her powder room. I added some simple touches that will make a big impact. These tiny spaces are sometimes the most fun to work with. Here’s what the room looks like now. 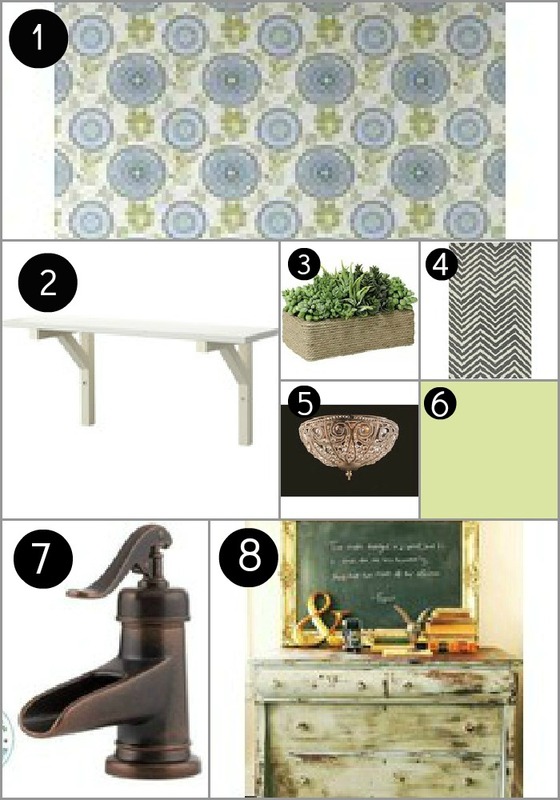 I put together this design board for her, so she could get the feel of the items I’m adding to the room all together. I can’t wait to see the whole room pulled together! 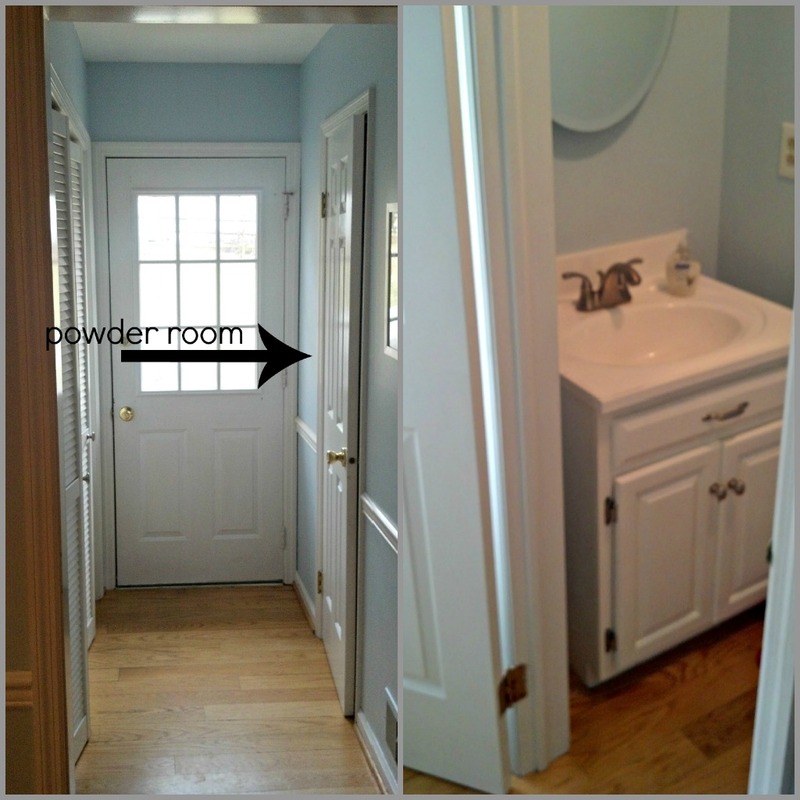 Wanna redo a room in your house? Gorgeous! Not to sound all gushy and goofy, but I love everything that you do. Just my style! If I could afford it, I'd have you help me with a room in a heart beat. Love! It's going to look beautiful!